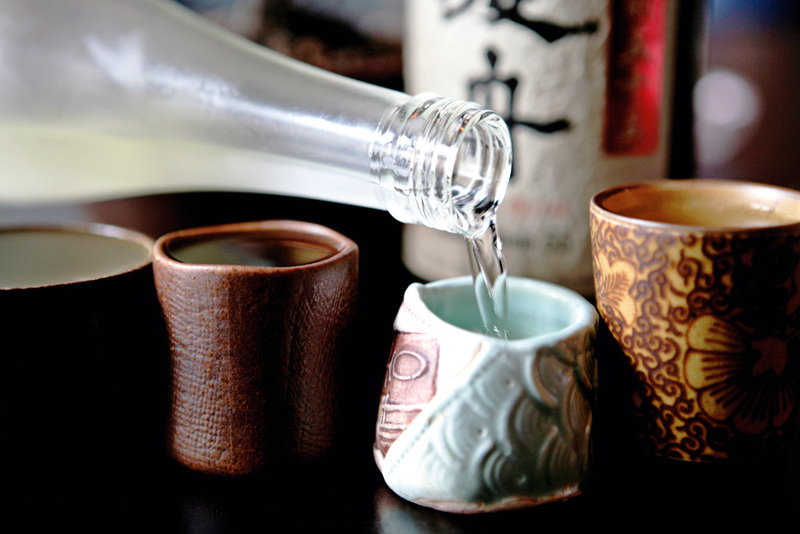 In recent years, Torontonians have become passionate and increasingly knowledgeable about sake. One only has to examine the popularity of the sold out Kampai – Festival of Sake events to see that sake is here to stay and that sake fans are growing in numbers. With a growing fan base comes a growing need for sake education and consumers are presently yearning to learn more about Japan’s national beverage. Budding sake-ophiles need not wait any longer. The Independent Wine Education Guild (IWEG Drinks Academy) will be presenting a sake school for the first time in Canada. Starting in April, IWEG Drinks Academy will be offering the Wine and Sprits Education Trust (WSET) Level 3 Award in Sake. This course is the brainchild of Sake Sommelier Natsuki Kikuya and Master of Wine / Sake Samurai Antony Moss and it promises to delve deep into all things sake, from learning about the rich history and culture of sake to undergoing structured thematic tastings using WSET’s Systemic Approach to Tasting. The course will also explore sake production and highlight the factors that lead to the multitude of sake styles one can find. The course is spread out over 8 weeks to allow students a chance to grasp the terminology and hone their sake palates. In addition, the course includes a visit to the Ontario Spring Water Sake Company and a sake and food pairing session at Ki Modern Japanese + Bar. A WSET certificate and pin are awarded to those who pass the final exam. Who can enroll in the course? Everyone with an interest in sake of course! While the course starts off with the assumption that the sake basics are already under your belt, WSET has developed an online beginner course to get all of its students up to speed and ready to take on the 8-week sake adventure. The course runs from Wednesday, April 8 to June 3. For more information, visit https://www.iweg.org/courses/wset-level-3-award-in-sake. Copyright © 2019 Sake Institute of Ontario. All rights reserved.